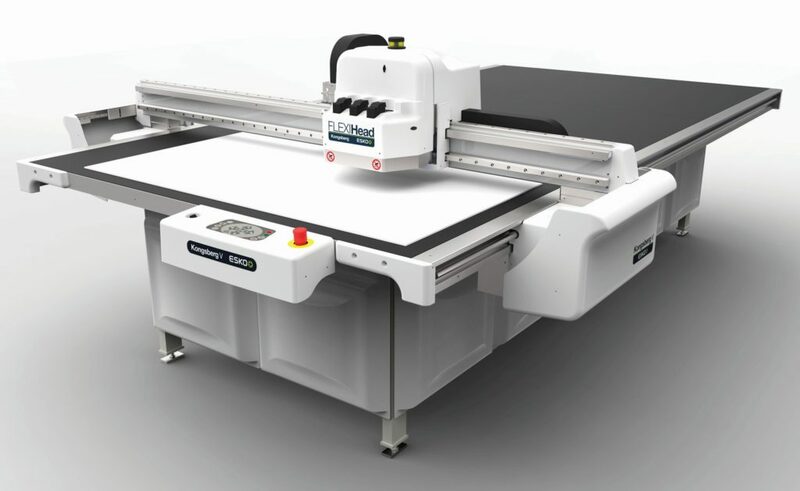 The Kongsberg V is a cutting table that stands for value, durability, reliability, precision and ease of use. This table is outfitted with a FLEXIHead. 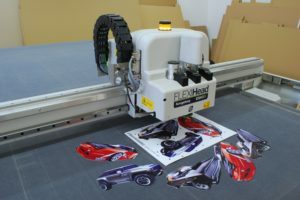 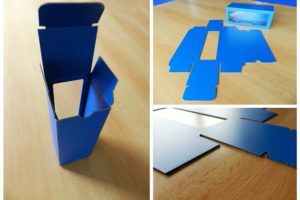 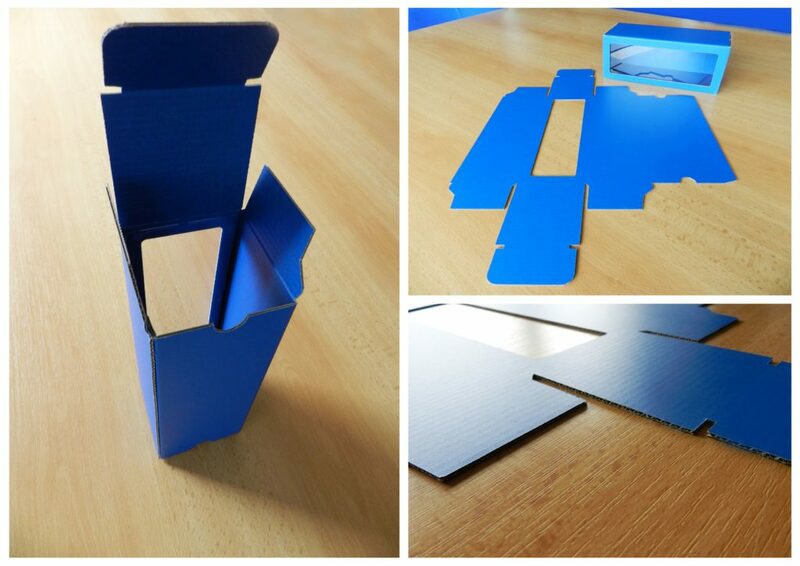 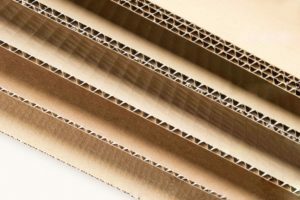 The FLEXIHead offers highly accurate, powerful cutting on all flexible and thin materials such as paper, folding carton, vinyl, textile and more. 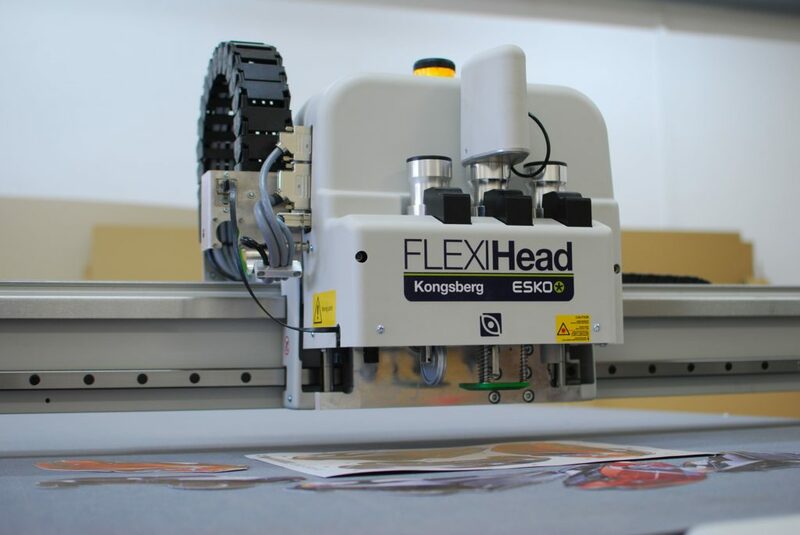 The powerful system for memorizing job setups saves extensive time between jobs, because tooling requires no tuning and optimal run parameters are linked to different material grades. The tool head laser pointer ensures fast and accurate registration. 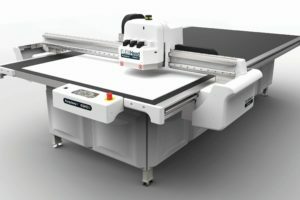 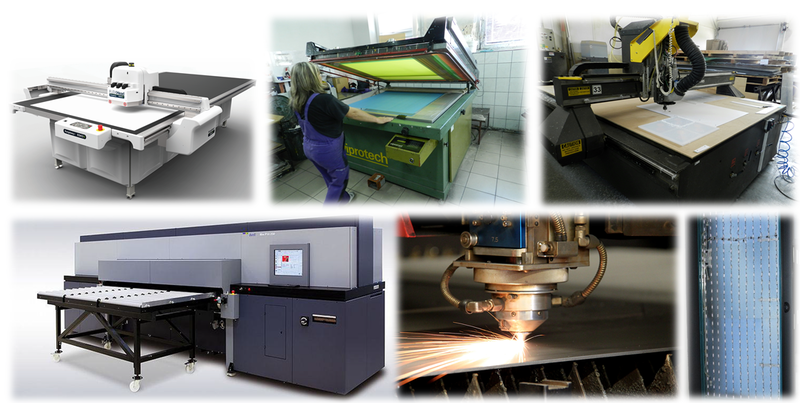 Camera-based registration system available for fast register of print-to-cut with i-cut Vision Pro.